North Korea on Friday shunned a South Korean proposal for talks over the two countries' joint manufacturing zone, where Pyongyang halted activity this month amid tensions. 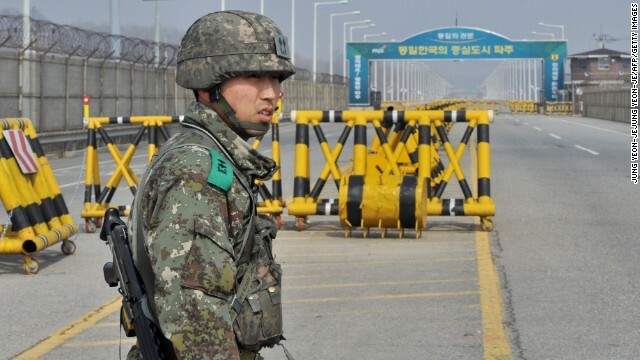 In a statement on state media, a spokesman for the North's National Defense Commission described Seoul's offer of talks about the Kaesong Industrial Complex as "deceptive." The complex, which is on the North's side of the border but houses the operations of more than 120 South Korean companies, is seen as the last major symbol of cooperation between the two countries.